March 6 News | Jobs in Film, Audio, Radio. 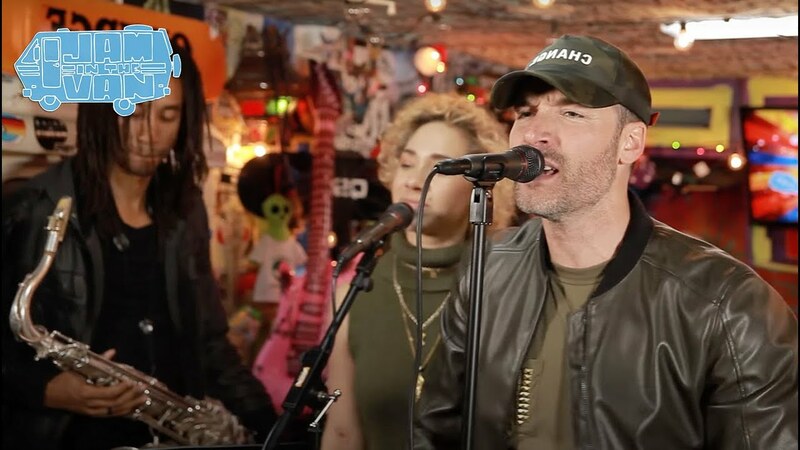 As owner and chief producer/engineer at The Record Shop in Nashville, TN, Sean Giovanni is a music industry professional who grew from humble beginnings to become an integral part of the Nashville music scene, with a diverse client list that includes names like Big & Rich, Tim McGraw, Brett Michaels and Lil Jon. As a Recording Connection mentor, he takes pride in helping our students find their own paths to success. In a recent conversation with RRFC, Sean shared a bit about his beginnings in the music business, his observations about the Nashville music scene, and some helpful advice on building relationships and working with artists. We’ve mined the best nuggets from that conversation for you below. Enjoy! Recording Connection student Mimi Johnson had a great time running her first set for Faith Cvammen! She’s currently apprenticing under Root VanDorn at Incident Music Labs in Greenville, South Carolina! Keep it up, Mimi!! 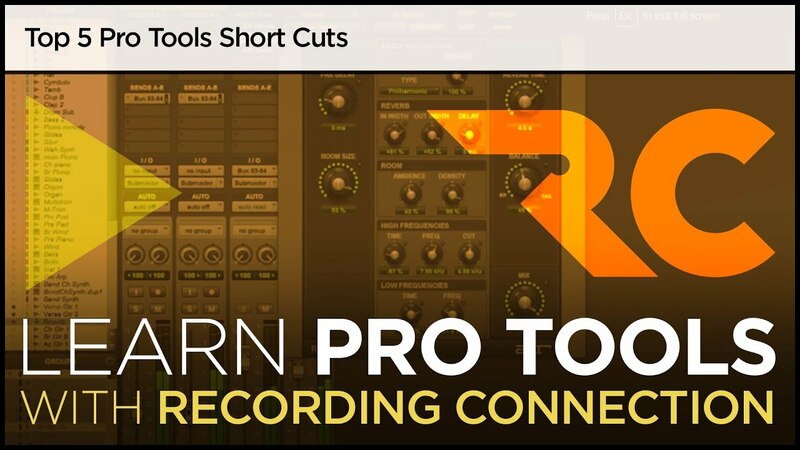 Know thy Pro Tools shortcuts! Here are the Top 5!